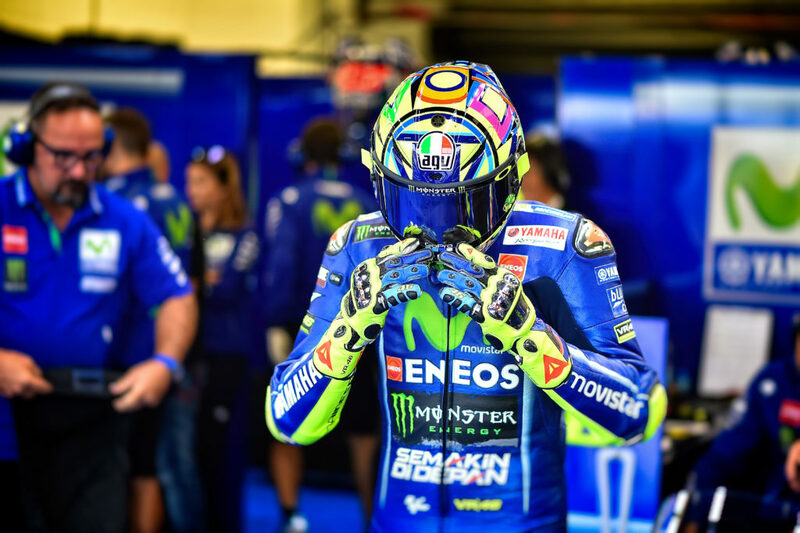 After testing his fitness on a Yamaha R1 for a number of laps at Misano on Monday and Tuesday, Valentino Rossi (Movistar Yamaha MotoGP) has decided to attempt to take part in the upcoming Gran Premio Movistar de Aragon. 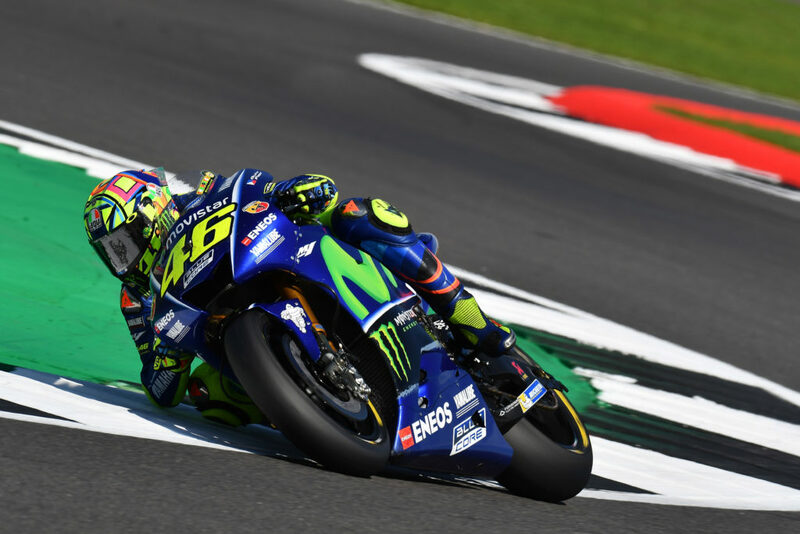 The Italian will need to be passed fit to ride in order to take to the track, and would then head out in FP1 to further assess the possibility of racing on Sunday. Dutch WorldSBK rider Michael van der Mark will replace the nine-time World Champion if he is unable to compete in the event.